This hotel was chosen after much consideration because we are not familiar with Seoul transportation and my previous trip was quite some time back. I remembered how tiring it was, I had to drag my luggage and walked many slopes and stairs in order to get to my accommodation. After the experience, I told myself that I should stay at a place which is convenient and I do not have to climb the flight of stairs. 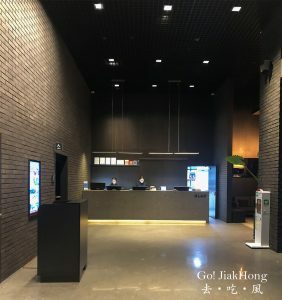 Transportation should be easily accessible, and I found this hotel which is conveniently located near to the Subway station and bus stop that has direct access to the airport.